There’s just too many new cookbooks out there for us to see them all, but we do have a lot of them come across our desk. 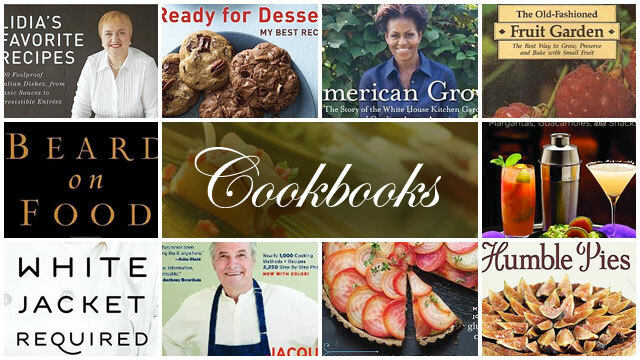 2012 was an exceptional year for cookbooks and other food-related books. From the First Lady to Rick Bayless, here are some of our favorites from the past year.